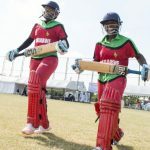 THE Zimbabwe national women’s cricket team, received a major confidence boost ahead of the International Cricket Council Women’s World Cup regional qualifiers to be held in the country in May, after convincingly winning the Victoria Tri Series that ended in Uganda on Wednesday. 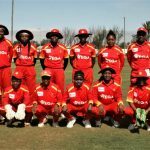 Zimbabwe went into Wednesday final against Uganda with a perfect four out four record, having defeated both Uganda and Kenya twice in the round robin games. The Mary-Jane Musonda captained side continued their fine run of form after cruising to a comfortable 25 run victory over the hosts. 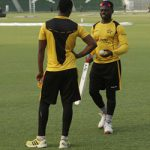 After being sent in to bat first, Zimbabwe posted a competitive 118 for five in their allotted 20 overs before restricting Uganda to 93 for eight 8. Anesu Mushangwe who picked 22 runs for Zimbabwe was voted woman of the match that took place at the Lugogo Cricket Oval. Chipo Tiripano and Modester Mupachikwa also picked 29 and 26 runs respectively for Zimbabwe. Uganda had Immaculate Nakisuyi picking 26 runs, while Racheal Ntono had 25 and Damalie Busingye 11 runs. 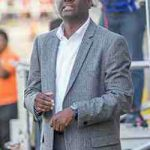 “We are happy that we have won all our five games in the tournament and this gives us a lot of confidence going into the World Cup qualifiers,” Mushangwe said after the match. Uganda’s Racheal Ntono said the Series was a good wake-up call because it has showed them where they must improve. 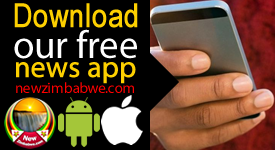 “We won two games against Kenya and lost thrice against the eventual winners Zimbabwe,” she added. 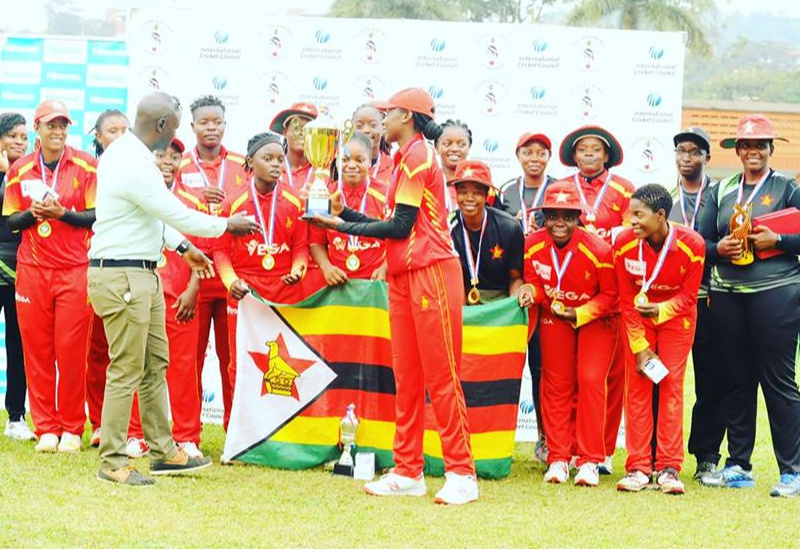 Zimbabwe also swept all the individual awards with Mashangwe taking the player of series award, her opening batting partner Mupachikwa winning the best wicketkeeper award, Ashley Ndairaya won the best fielder award. Mushangwe also picked up the best bowler award.